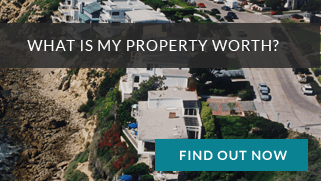 Whether you are looking for real estate in Newport Beach, Laguna Beach, Corona del Mar, Newport Coast, or anywhere in Orange County, Weir Properties has the answers you need. 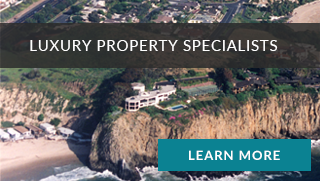 Whether you are looking for a quaint cottage, a beach-front estate or something in between, Weir Properties offers you an unsurpassed level of experience and service. We handle each transaction with honest and integrity - a quality our clients have come to admire and respect. To assist you in the process, The Weir Team has everything you need – from a basic step-by-step overview to a property comparison checklist. So whether you're a first time home buyer or need a brief real estate buying refresher, let The Weir Team help you through it all.